Samsung has just started to release the official Android 5.0.1 Lollipop update for the Samsung Galaxy S4 DUOS (GT-I9508). The Duos variant of the Galaxy S4 is exclusive to China and some other few regions, it's only different that it supports Dual-SIM. The update brings lots of bug fixes and performance improvements, better Dual-SIM support thanks to Lollipop. It also packs a new TouchWiz UI with Material Design, new lockscreen, new notification screen and a updated apps. 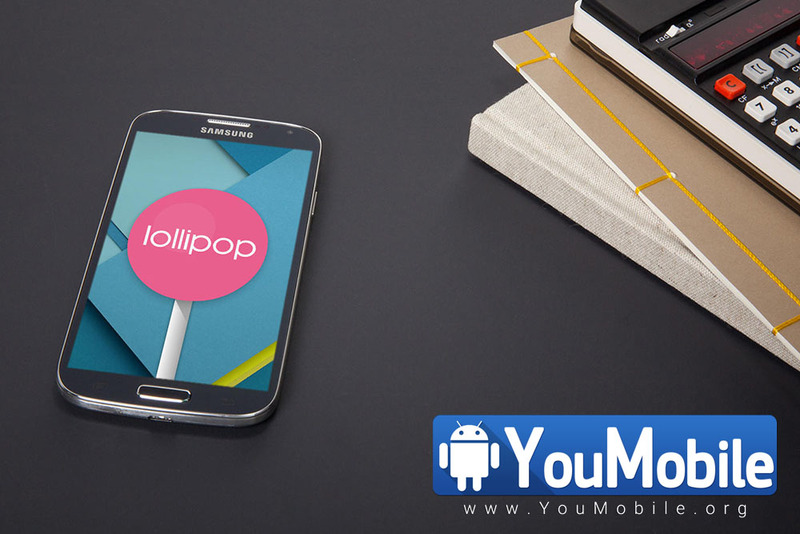 You can download the official Lollipop firmware of the Galaxy S4 DUOS (GT-I9508) from YouFirmware link below.